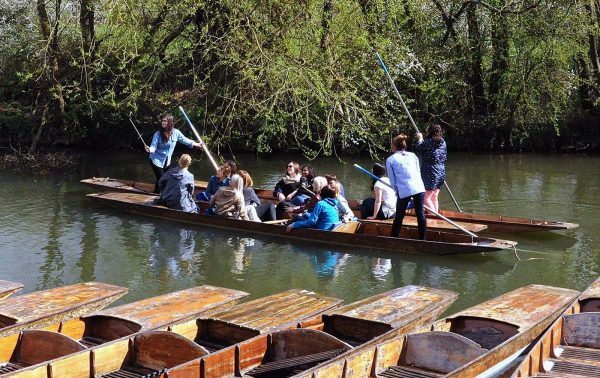 Visiting students, corporate parties, and groups of friends can all experience the quintessential Oxford experience of punting on the river Cherwell. With over 80 punts available, you are more than likely to get a punt easily in the week or come early at the weekend so as not have to wait. 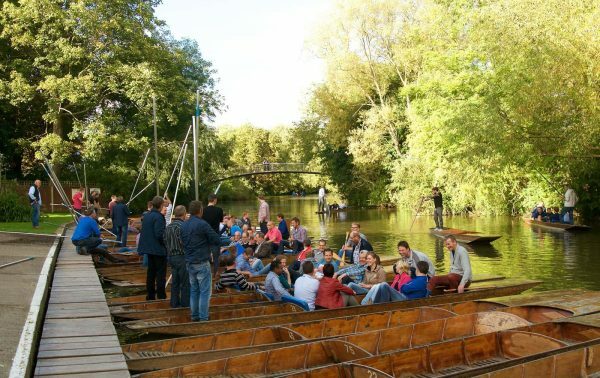 Come and enjoy a barbeque or buffet on the Cherwell Boathouse Marquee Terrace, a wonderful rooftop, outdoor terrace overlooking the river and the swathes of meadowland beyond. Punt upstream to The Vicky Arms, a riverside, well-known Oxford pub, picnic in a meadow full of wildflowers, or tie your punt to the riverbank and climb out in the University Parks for a spontaneous game of cricket, rounders or volleyball by the duckpond. Group bookings should ensure all non-swimmers make themselves known to the punt office staff. Life jackets are available (in all sizes). No more than 6 people per punt. No punt racing, splashing or boarding of other punts, as equipment can be easily lost or damaged and personal safety can be put at risk. Additional charges may be incurred if boats are sunk or wet. Although punting, in general, is a safe and pleasant pastime, the consumption of excessive amounts of alcohol can lead to difficulties. Anyone suffering from the effects of excess alcohol should not go on the river. We reserve the right not to hire to anyone we feel is unfit to punt. Please enjoy alcohol in a responsible manner.